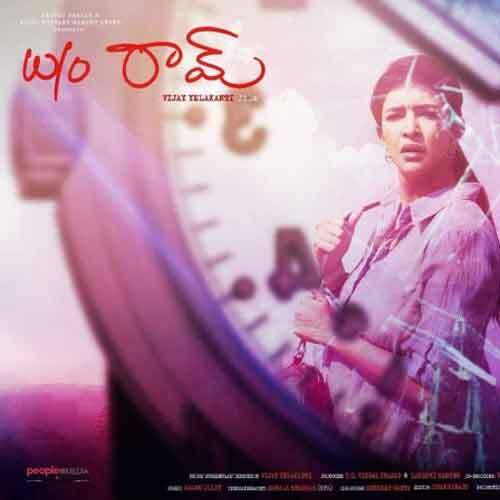 Wife of Ram Telugu movie Critics Review and Ratings (3 outof 5.0) from 8 Top Reviewers. Aatagadharaa Siva Telugu movie Critics Review and Ratings (3 outof 5.0) from 5 Top Reviewers. 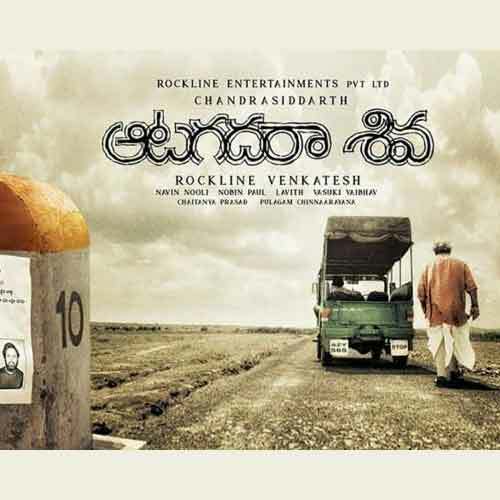 ChinnaBabu Telugu movie Critics Review and Ratings (3 outof 5.0) from 4 Top Reviewers. 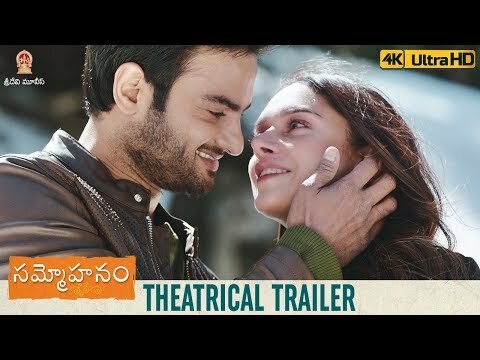 RX100 Telugu movie Critics Review and Ratings (3 outof 5.0) from 10 Top Reviewers. Vijetha (2018) Telugu movie Critics Review and Ratings (2 outof 5.0) from 6 Top Reviewers. 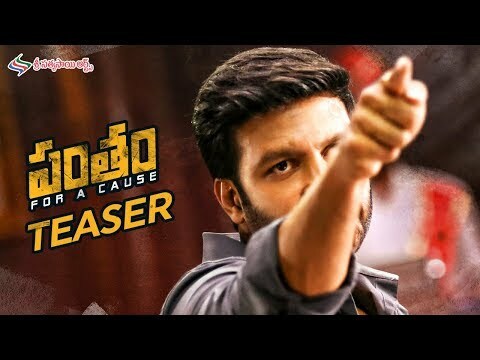 Vijetha Telugu movie Critics Review and Ratings from Top Reviewers. Aghora Telugu movie Critics Review and Ratings from Top Reviewers. 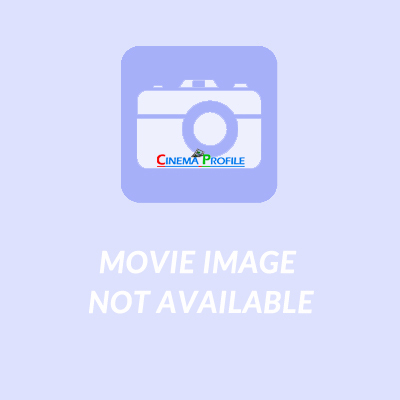 Divya Mani Telugu movie Critics Review and Ratings from Top Reviewers. 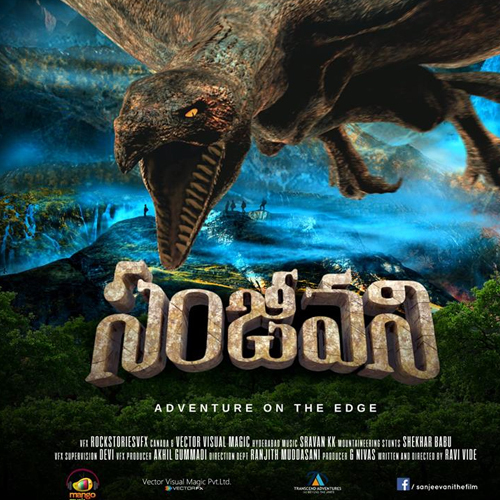 Sanjeevani Telugu movie Critics Review and Ratings (2 outof 5.0) from 1 Top Reviewers. Shambho Shankara Telugu movie Critics Review and Ratings (2 outof 5.0) from 7 Top Reviewers. Jamba Lakidi Pamba Telugu movie Critics Review and Ratings (3 outof 5.0) from 4 Top Reviewers. 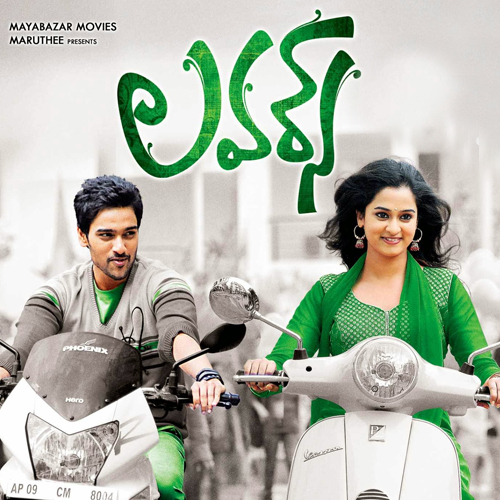 Best Lovers Telugu movie Critics Review and Ratings (3 outof 5.0) from 1 Top Reviewers. Abhimanyudu Telugu movie Critics Review and Ratings (3 outof 5.0) from 5 Top Reviewers. Ammamma Gari Illu Telugu movie Critics Review and Ratings from Top Reviewers. 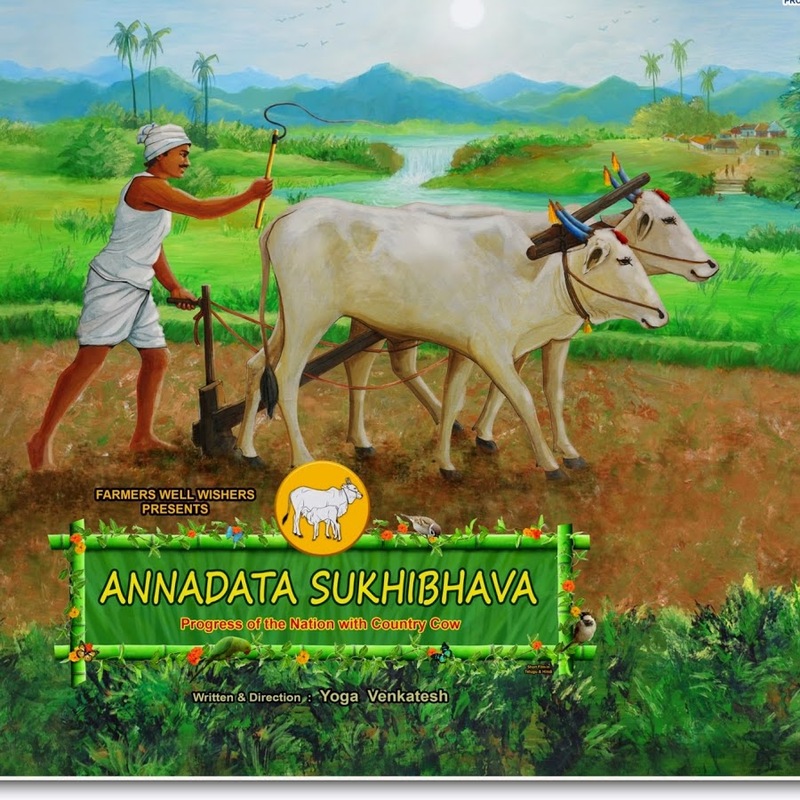 Annadata Sukhibhava Telugu movie Critics Review and Ratings from Top Reviewers.